There are good fast surgeons. There are bad fast surgeons. As a good slow surgeon. 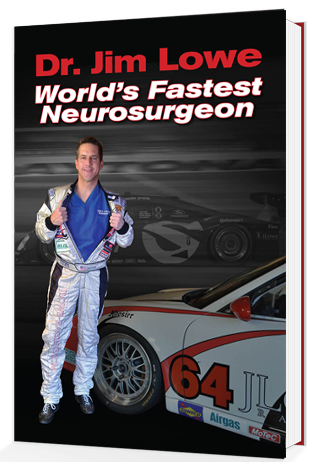 World's Fastest Neurosurgeon is the first-hand story of Dr. Jim Lowe and his personal journey on a 170-mph path less traveled in pursuit of sports car racing glory.